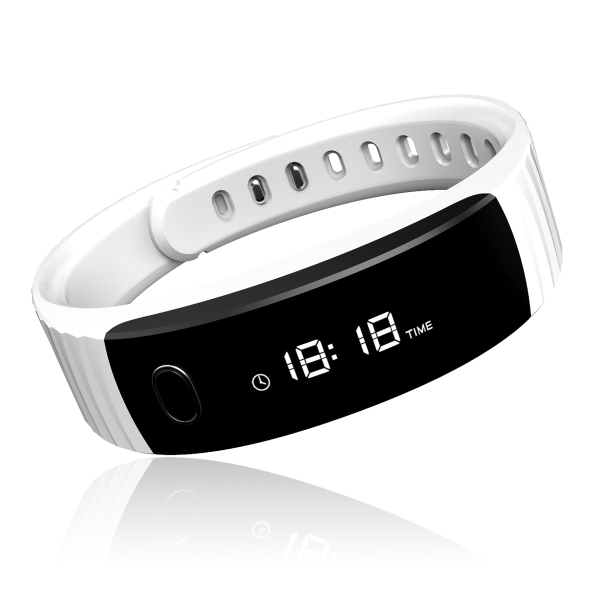 While Xiaomi and Yu Televentures had their cheapest fitness bands for the price of Rs. 999, the former’s Mi Band came in with no display, and the Yu YuFit didn’t do well with the step counting. 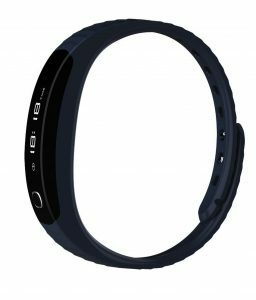 Intex, one of the leaders in Indian smartphone market has now entered the wearables market with the FitRist band, which is priced at Rs. 999 and it packs a whole lot of features. 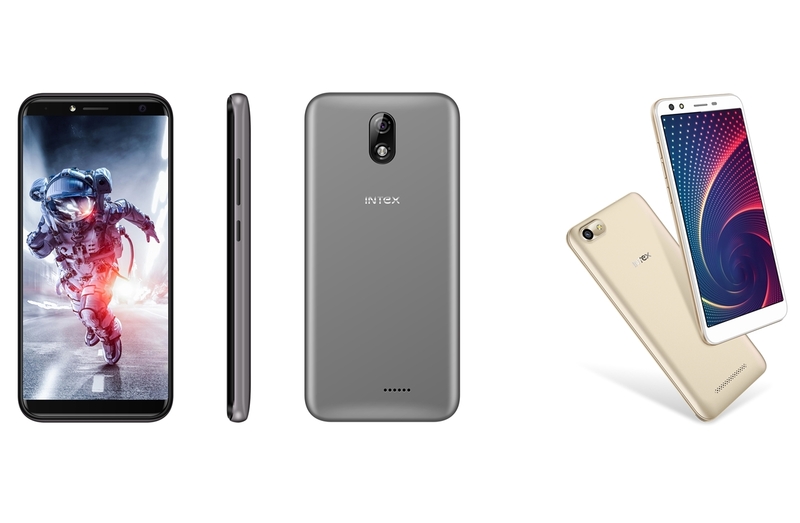 Just like the other fitness bands, the Intex FitRist has a plethora of options for fitness enthusiasts, including step count, distance measurement, calorie burn count, and sleep monitoring as well. Is that it? 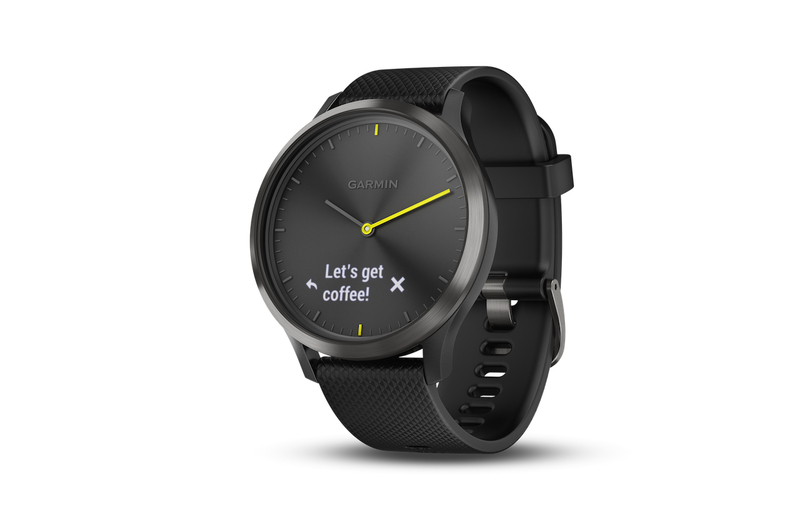 actually, there is a lot more packed in, because once the band is synced with the smartphone through a companion app, it can help track the phone and also would sync data in giving proper fitness stats in the app. 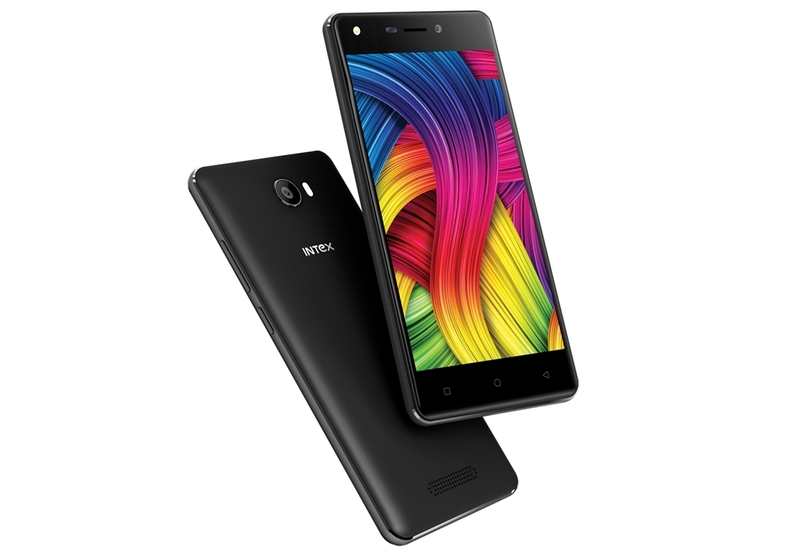 The water-resistant band has an OLED display that is 0.86-inch in size, quite enough to show the basic stats, but Intex chose to have the app do something more – present the user with notifications when the band is actively synced with the phone. These notifications are both, for calls and messages, and these are limited to Android and not available on iOS. 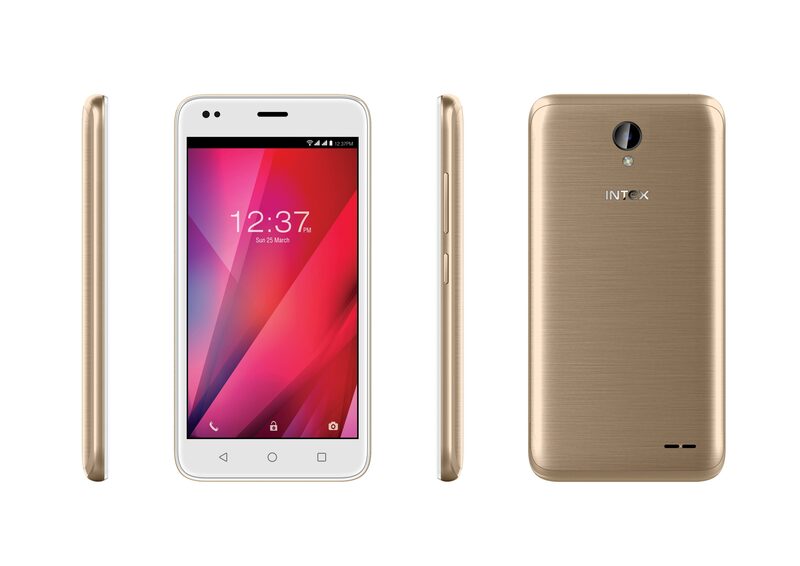 Apart from this, the Intex FitRist also has a camera trigger button to help capture pictures on the phone while using this button remotely. 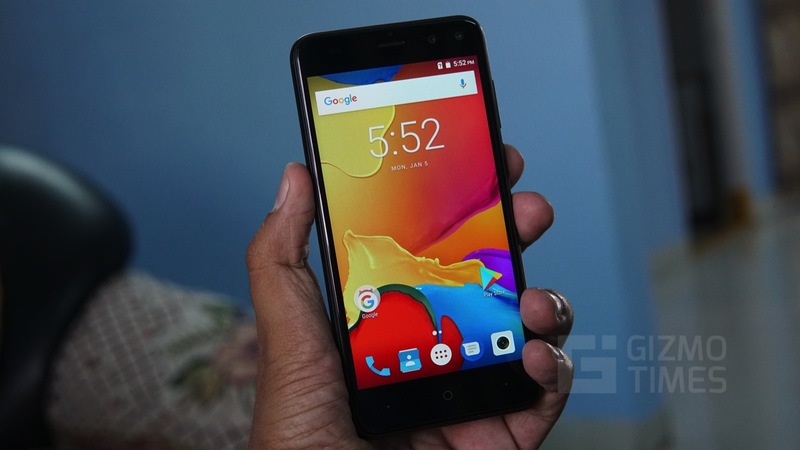 The battery is said to last for 12 days, and that might be the only point of worry if you are someone very much habituated with Mi Band, which gives around two months of battery life on a single charge. 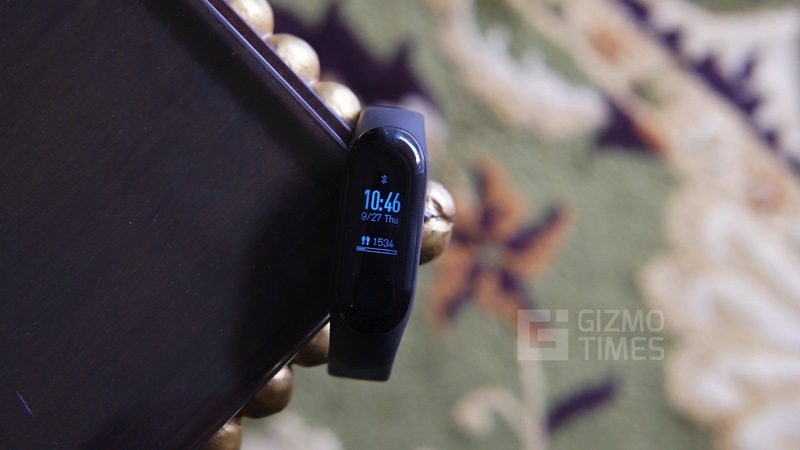 Xiaomi’s successor to Mi Band came in with a heart rate sensor, but it still lacked a display, but an affordable alternative to Intex FitRist and Yu YuFit could be the Goqii band. 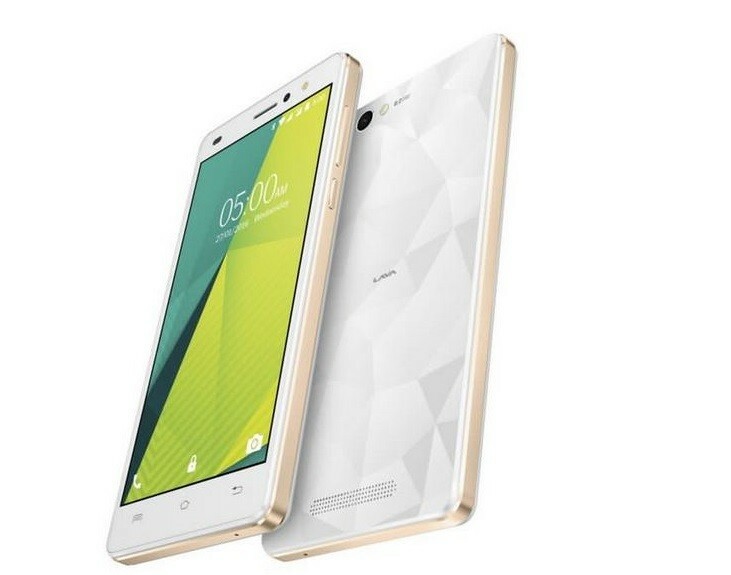 The Intex FitRist will have Dark Blue and White variants, and the price is set at Rs. 999. The band is exclusively available on Snapdeal.